Run, don’t walk, to The Future of Film Is Female – which should be everyone’s mantra – an event at the Museum of Modern Art (MoMA) that runs July 26 through August 2. The Future of Film Is Female began as a funding program by Caryn Coleman for women developing short films and has expanded its mission, partnering with MoMA and Rajendra Roy, The Celeste Bartos Chief Curator of Film, to champion contemporary films directed by women early in their careers. It also provides an opportunity for these filmmakers to have equal footing with their male counterparts. Coleman said she chose films for this event that debuted in the last year and were significant in a number of ways. “I wanted to show the unique relationship in Erin Lee Carr’s Mommy Dead and Dearest, and Shirin Neshat’s Looking for Oum Kulthum, an amazing film about a woman filmmaker,” she said. 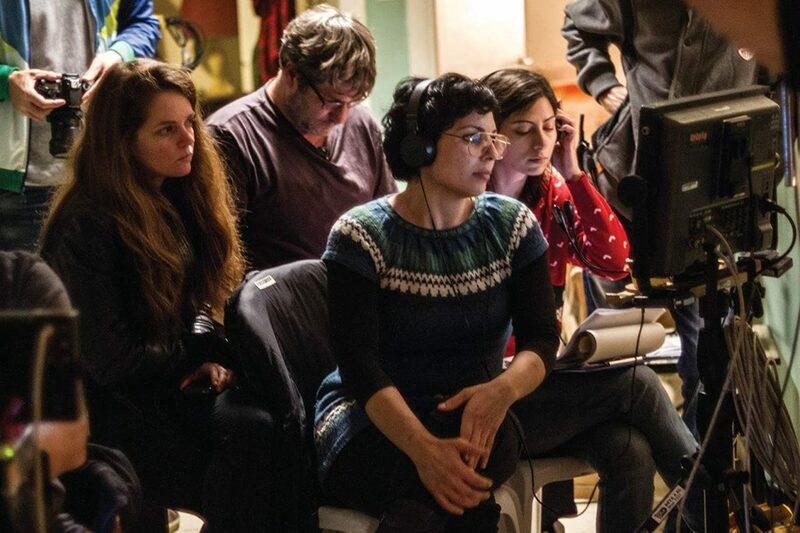 Other films that she chose for the event include Gillian Robespierre’s Landline, Coralie Fargeat’s Revenge, Maysaloun Hamoud’s Bar Bahar (In Between). For more information, visit https://www.moma.org/calendar/film/4991?locale=en.